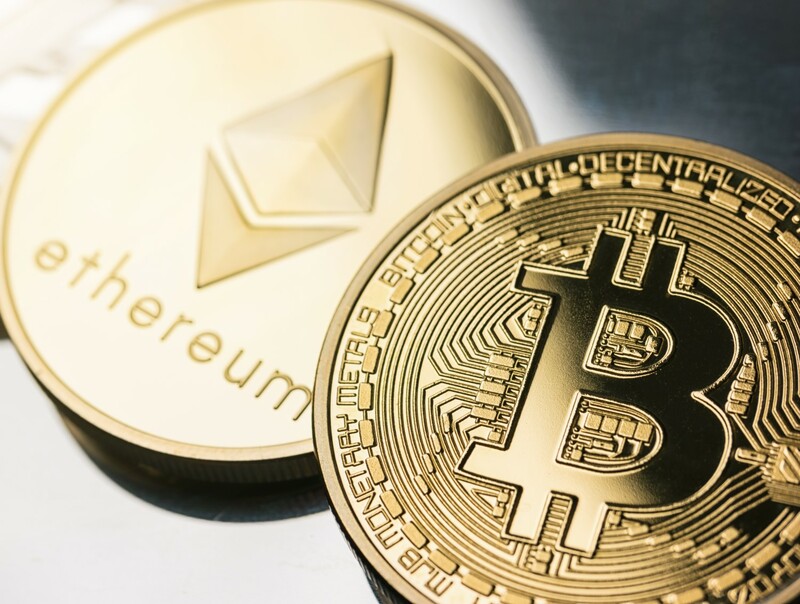 Institutional digital assets platform trueDigital Holdings has signed two new distribution deals to expand the reach of its over-the-counter (OTC) reference rates for bitcoin (बीटीसी) and ether (ETH). पिछले महीने, trueDigital hired a new CEO from the world’s largest hedge fund Bridgewater Associates. The firm has also helped build a blockchain payments system for crypto-friendly Signature Bank in December.